Celebrate American Independence with American vodka!!! We have been told that we have one of the best stocked bars. We consider that an honor. It takes a lot of fun work to stock our bar. We do our best to support small independent distillers, and love when it's American and even better when it's local! Many of you know that we don't have many of the big brands at all. And lots of you tell us that it is awesome. Thank you for that. 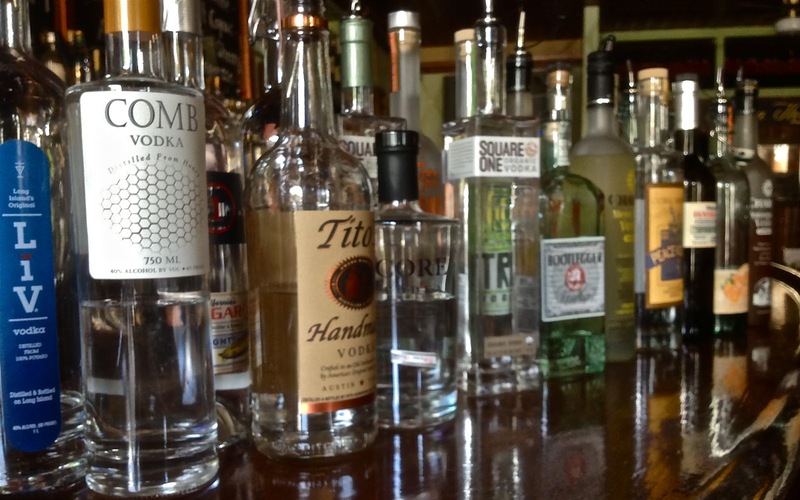 So we decided to celebrate American Vodkas all week at Aroma Thyme. Celebrate Independence Day by being patriotic with American Vodka. Save a $1 on all mixed drinks made with American Vodka! P.S. we only have American Vodka all year long!